John’s Lumber stocks over 220 different moulding profiles. While it’s a big number, choosing is easy with the professionals at John’s. With our wide variety of profiles, in Pine, Oak, Poplar, MDF and Maple, you’re sure to find just the right moulding at the right price. 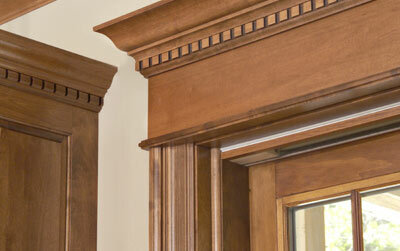 If we don’t have it in stock, we can order it, in a wide variety of profiles and wood species. Be it simple and elegant to the downright eye-popping, we can make your ideas come alive. Check out our moulding catalogue below to learn more, and contact us with any questions, our expert staff is here to help. Base moulding is literally the moulding at the base of your wall, and is usually less ornate and stylish than your crown moulding. That doesn’t have to be the case however. At John’s Lumber, we carry a large selection of base moulding profiles, and can get even more in store within a few days’ time. Our expert salesman know everything there is to know about different styles, functions, and designs that best fit your home, and will give you a wide variety of options that let you choose the best base moulding for your home. Casing is trim that is typically not as wide as base moulding, but is usually thicker, and primarily used to go around your windows and doors. Casing is usually the moulding that your eye is drawn to, which is why it is usually more stylish or ornate than your standard base mouldings. As with base moulding, we stock a large selection of casing that is sure to fit any style or taste. 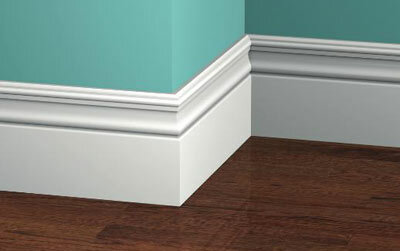 Crown moulding refers to the trim that goes along your ceiling, and is often considered the most stylish trim in your home. Meant to tie all of your moulding together and complete the trim in your room. Crown moulding is usually what people think of when it comes to stylish trim, and brings everything together to complete the room. Specialty moulding refers to those mouldings used to accentuate parts of a room, such as mantels, stool moulding along your windows, and back band moulding. 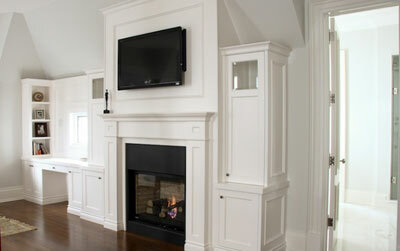 These specialty mouldings add that extra style to finish off a room, and take your trim to that next level.